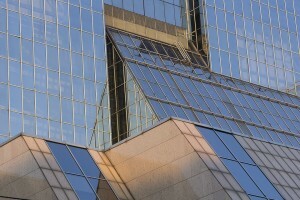 Glass is far from simple or singular in its properties or uses. Although many people might think ‘glass is glass’, there are actually a huge number of different ways glass can be made and used, for various applications. 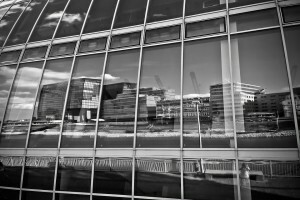 Glass is being increasingly used in buildings by architects and designers, thanks to its flexible properties and the different ways in which it can be used. 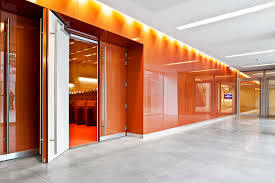 It also adds to the appearance and feel of a building by letting in light, creating a feeling of space, and adding simple modernity and style. Here we have compiled a list of popular glass types, all of which we at Carlen Glass offer alongside expert advice to customers nationwide. 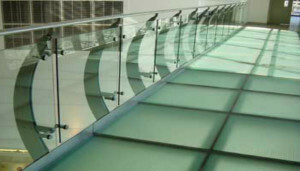 Float glass is made using a ‘floating technique’ to create a uniform thickness and superior even appearance. 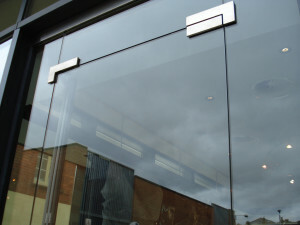 By floating glass on molten metal to create this level finish, float glass is perfectly created for large window panes, double glazing and other applications with further processing. 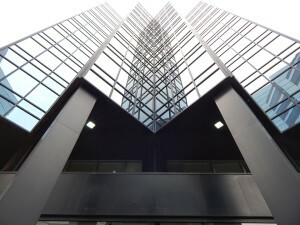 This type of glass is commonly used in multi-story office developments as it gives a modern and stylish look in comparison to if opaque building materials were more dominant. 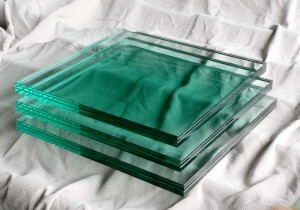 Toughened glass is created using a specific cooling technique to create counteracting stresses, meaning that the glass will shatter in the event of trauma, rather than crack or break into shards, to make it safe and less likely to cause injury. 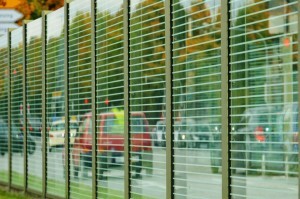 This makes it perfect for a variety of applications such as glass doors, tables, exterior glass barriers, shelves etc. 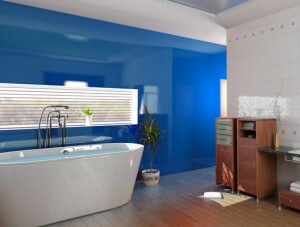 The painting of glass is usually carried out for aesthetic reasons, whether for decoration or for privacy. 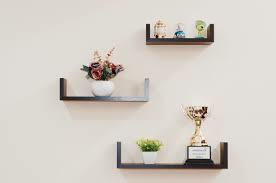 Painted glass can be used for a number of applications, including a feature wall, as a table surface, as a kitchen splashback, for shelving, along corridor walls and large doors, as well as many others. 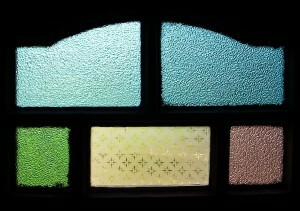 Painted glass is stylish and simple yet hugely effective in improving the design and outlook of interiors. 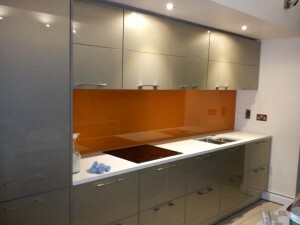 We offer the popular Lacobel range of painted glass which can be tailored to suit individual design requirements. 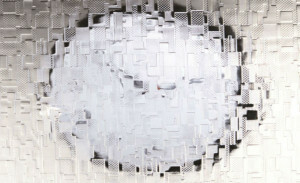 Patterned glass can come in a variety of forms, such as sandblasted glass, but is usually created through the application of irregular heat across the surface to generate an even pattern. The purpose of glass is often for privacy in bathroom windows and doors, but can also be used for decorative installations. 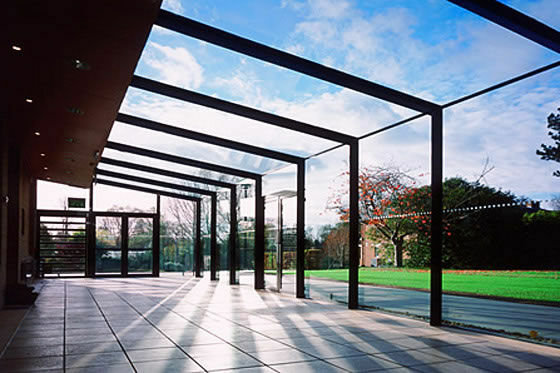 The benefit of patterned glass for many applications is that it can be both practical in providing a barrier but also aesthetically pleasing. 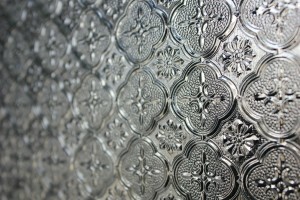 A range of different patterns and levels of opacity are available from us here at Carlen Glass. 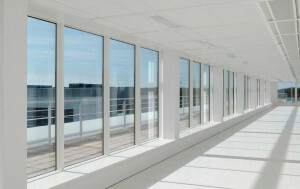 Adding solar control glass to a home or commercial building can be a great way to improve energy efficiency by minimising the need for air conditioning or heating and therefore reducing energy bills. This glass is designed to work with the weather outside, so that it keeps heat out during periods of hot weather, but keeps heat inside during colder weather. 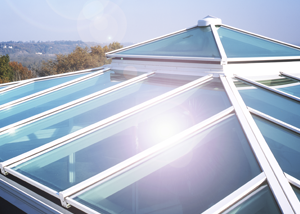 This means that more natural light can be allowed into a building using skylights, conservatory structures and french windows without compromising energy efficiency or increasing the need for climate control. 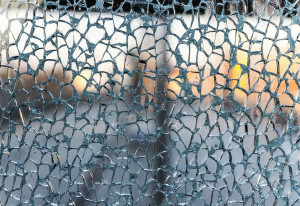 Laminate glass is designed to remain intact in the event of impact or trauma to the surface, making it ideal for a range of safety installations such as bulletproof glass, burglar-proof shop fronts and balustrades. It made using multiple layers to reinforce the structure and to ensure that any cracked or disjointed pieces will stay in place should any damage occur.